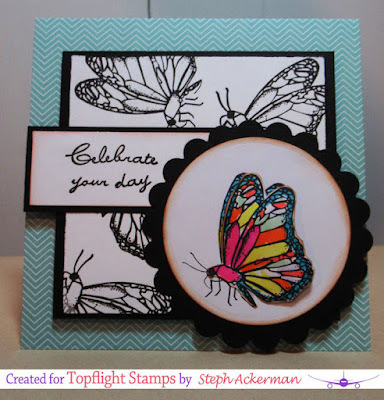 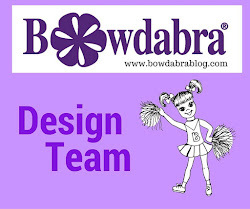 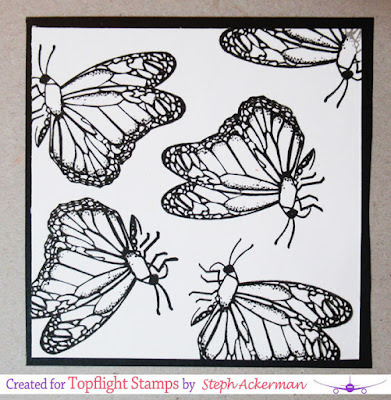 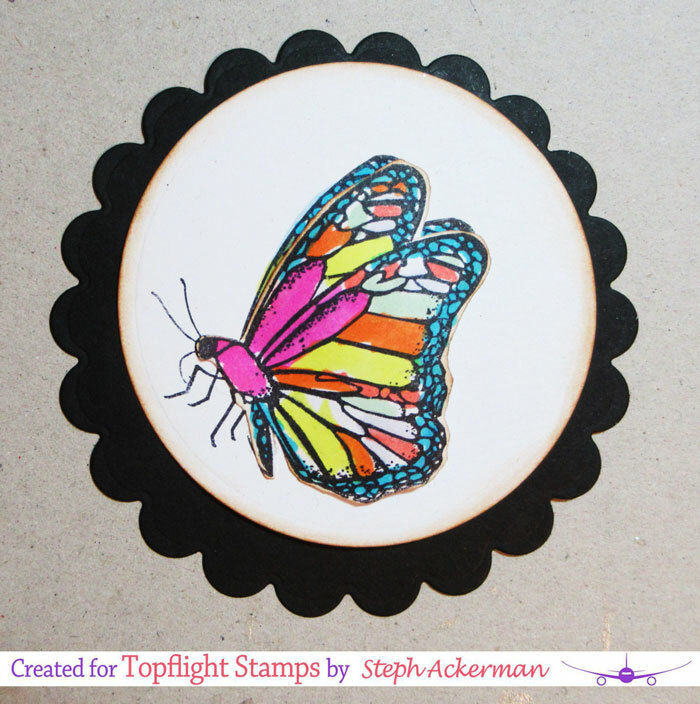 Hi everyone, I'm on the Topflight Stamps blog today with a celebration card. The stamps are from Studio Light - Butterflies. 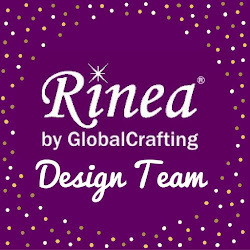 This is a fabulous stamp set and I've created a lot of cards with this set. 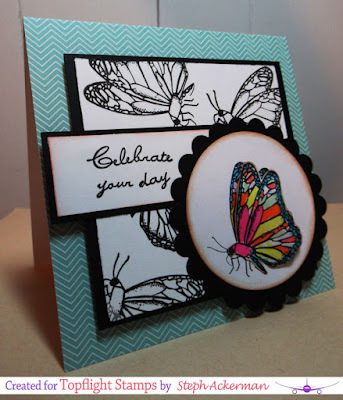 I stamped the butterfly randomly on a white panel in black ink, then matted the panel with cardstock. 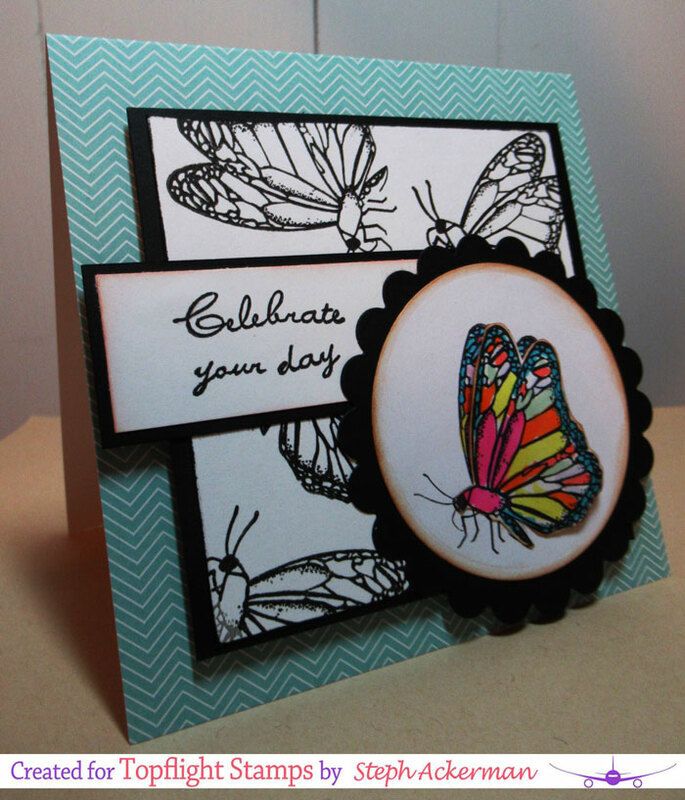 I stamped and die cut another butterfly, then colored it with Copic Markers. 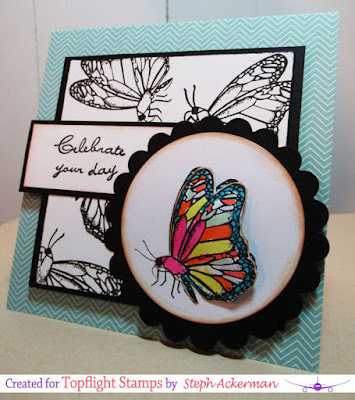 The panel was added to the card with foam adhesives for dimension and the colored butterfly was adhered over the phrase. For additional dimension, I colored another butterfly, fussy cut it and added it on top of the of the first.